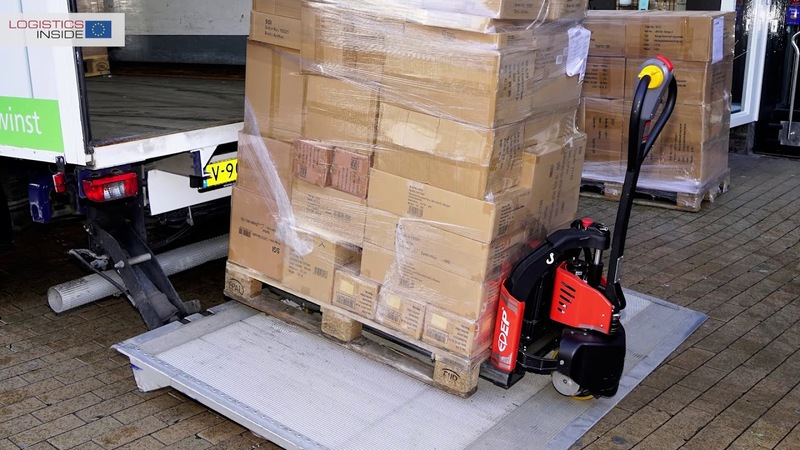 Combilift has expanded its product range with two remarkable pedestrian trucks. 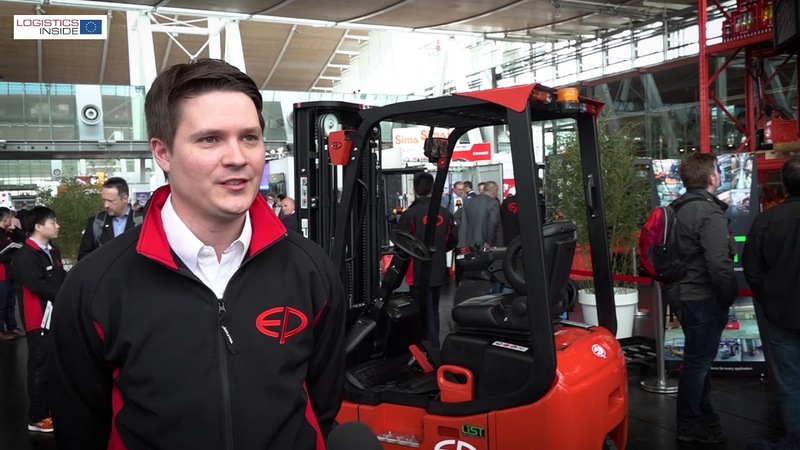 At At the official opening ceremony of its brand new manufacturing facility Combilift showed an new high capacity powered pallet truck, PPT, with lift capacities up to 16 tonnes. 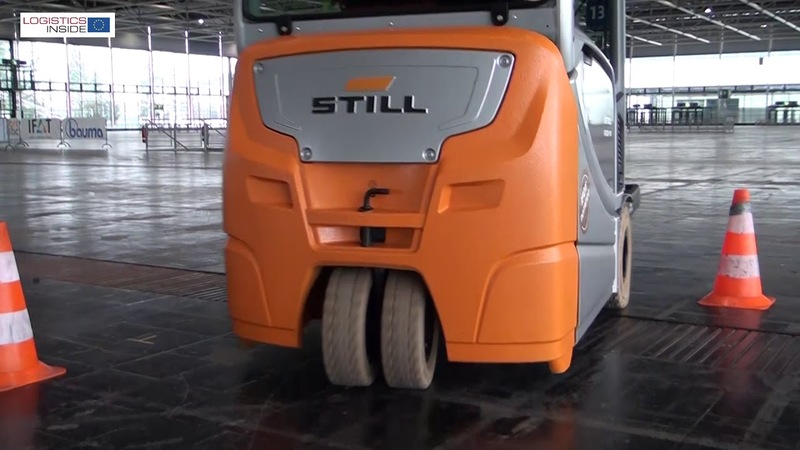 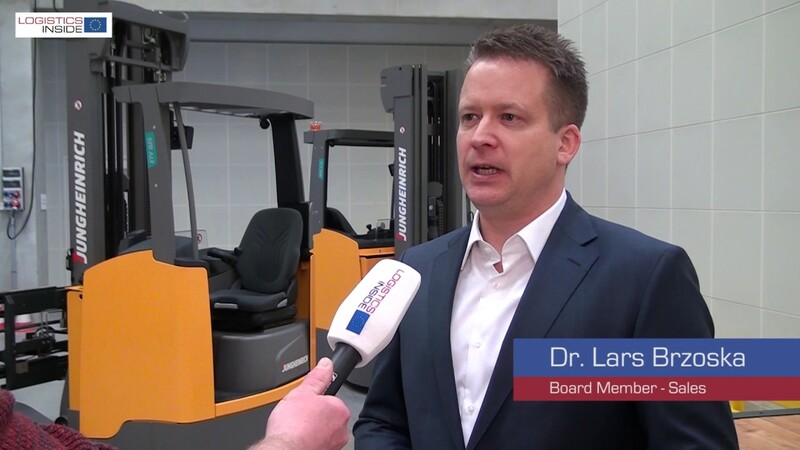 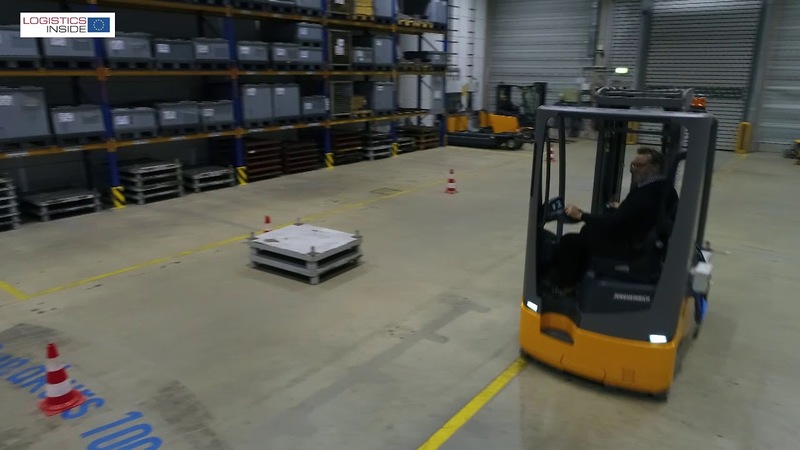 Earlier this year, at the LogiMAT, the new stacker was introduced. 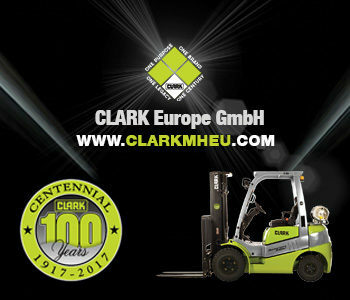 Both trucks are equipped with a patented multi-position tiller arm which offers more visibility and higher safety. 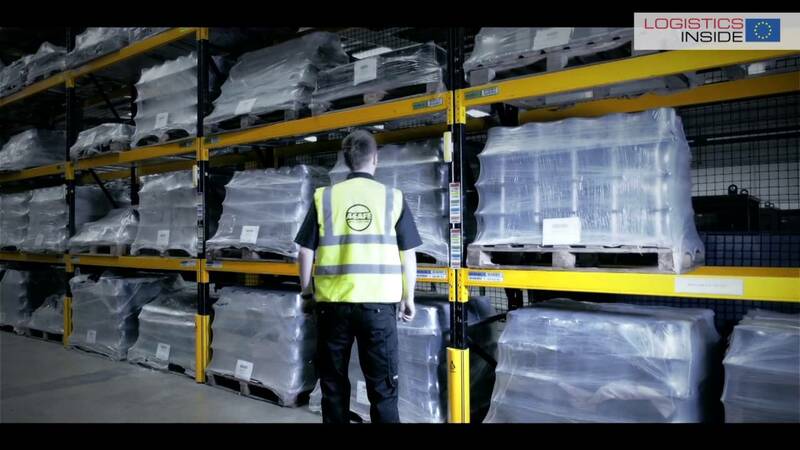 Check the video and find out more.